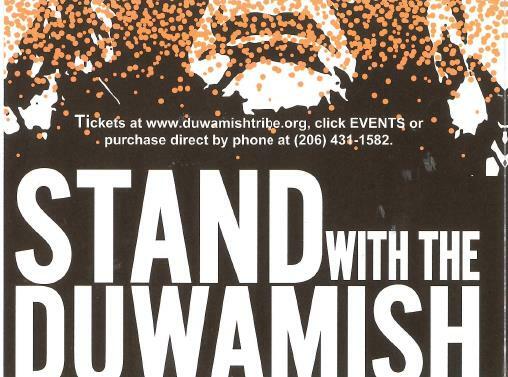 Please join us to support the Duwamish Tribe at our annual gala and auction on June 30, 2018. Silent and live auction. The ticket price is $125 per person. Use the link below to purchase your tickets. You can also call to pay by phone. Please consider a donation even if you can’t attend this year. Thank you for your generous contributions! For information about how to sponsor or contribute, please click here.